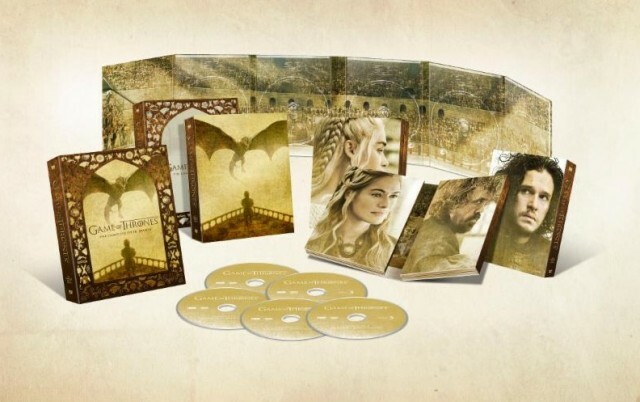 HBO Home Entertainment has today announced a March 15 release for their Game of Thrones Season 5 Blu-ray and DVD sets. 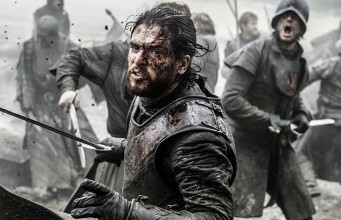 Winner of 12 Emmy Awards (the most of any series in one year) and a Guinness World Record holder for the largest simultaneous broadcast of a TV drama (in 173 countries and territories worldwide), Game of Thrones has been bigger than ever. 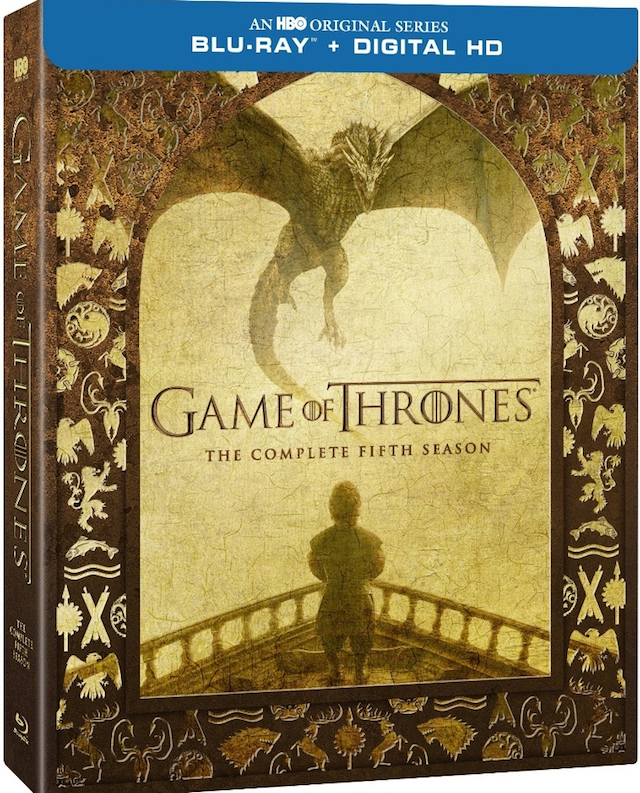 The Game of Thrones Season 5 Blu-ray ($79.98) and DVD ($59.99) both contain all 10 episodes of the show’s most recent season. The Game of Thrones Season 5 Blu-ray includes free Digital HD copies of all 10 episodes, plus exclusive bonus content including a brand new feature that takes an in-depth look at the story behind the Targaryen civil war, known as the Dance of Dragons. • Anatomy of an Episode: Mother’s Mercy – From the early stages of the writer’s room to the final visual effects, see what went into creating “Mother’s Mercy,” the Emmy-winning episode fans will be talking about for years to come. • Audio Commentaries – Twelve audio commentaries with cast and crew including David Benioff, D.B. Weiss, Peter Dinklage, Lena Headey, Kit Harington, Nikolaj Coster-Waldau, Iain Glen, Maisie Williams, Natalie Dormer, Gwendoline Christie and more. • A Day in the Life – Three countries, hundreds of cast & crew, one epic day. Get an inside look at the production process of Season 5. • New Characters/New Locations – Explore the new societies, cultures and locations of Season 5. • The Dance of Dragons – Hear the story of the Greens and the Blacks, the Targaryen civil war that led to the downfall of the dragons, featuring surprise narration from notable characters from past seasons. • In-Episode Guide – Dig deeper into the show with this in-feature resource that provides background information about on-screen characters, locations, and relevant histories. • Histories and Lore – Learn about the mythology of Westeros and Essos as told from the varying perspectives of the characters themselves in 14 history pieces. Select Histories feature illustrations from the show’s storyboard artist, Will Simpson. 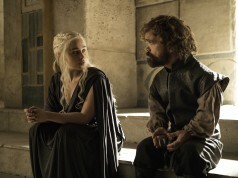 Season synopsis: Game of Thrones Season 5 begins with a power vacuum that protagonists across Westeros and Essos look to fill. 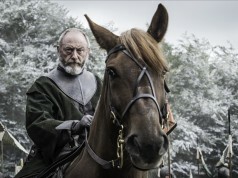 At Castle Black, Jon Snow struggles to balance the demands of the Night’s Watch with those of newly-arrived Stannis Baratheon, who styles himself the rightful king of Westeros. Meanwhile, Cersei scrabbles to hold on to power in King’s Landing amidst the Tyrells and the rise of a religious group led by the enigmatic High Sparrow, while Jaime embarks on a secret mission. Across the Narrow Sea, Arya seeks an old friend while a fugitive Tyrion finds a new cause. And as danger mounts in Meereen, Daenerys Targaryen finds that her tenuous hold on the city requires some hard sacrifices. This season features some of the most explosive scenes yet, as the promise that “winter is coming” becomes more ominous than ever before.